... but before it became a home, an arduous process took place: MOVING. The grueling task of transferring all your stuff might not be the most exciting thing about your brand new humble abode. Have you ever been on the verge of pulling your hair from your head from all the stress and pressure? Packing already takes up all your energy and time and you do not want to be burdened with lifting gargantuan boxes and hauling heavy furniture on top of looking for a suitable vehicle. The only answer to this dilemma is to look for a reputable company. It will take a whole team to get your home from here to there. Having a top notch company to serve you makes a big difference. Luckily, you are on the right page because we have everything for your change and then some. Only the best movers for the best place to live. For those who consider Fisher, Indiana as their home we have been bestowed with a company who will accompany you through this new chapter in your life. Metro Movers Fishers is here to provide residents around the Fishers, Indiana area with the most elite service like you have never experienced before. Fishers has been recognized by top publications to be one of the best suburbs to live in. This Indiana suburb boasts top-notch resources and a high quality way of living. It comes with no surprise that it is also home to one of the best and most affordable moving company near me. Everywhere you turn, there are establishments with an aesthetically pleasing interior, homes decked out with tasteful furniture and home decor, it is undeniable that Fishers makes quite an impression. We want your last (or your first) view of this wonderful city be tainted with poor handling. ​If you are looking for an impeccable company who can take you around Fishers and other surrounding areas, you can call on our team to do the job right. Our services include packing, loading, hauling, and driving you across the city or across the country. Our extensive list of services caters to the fast-expanding suburb of Fishers. Each specially arranged to be the smoothest possible process to give our customers an experience to remember. ​Whether you making a fresh start in a new home or you are in the area to establish a business, you can rely on us to help you kick-start this new phase in your life. Our team of experts realizes the importance of getting your things transported without a hitch. With years of experience under our belts, consider it as a piece of cake for our trained staff. For house movers, they will be able to manage and steer your belongings with utter grace and carefulness. Family heirlooms, antiques, and fine china will be in the safest hands. Those planning an office relocation can be certain that all their valuable office supplies and equipment will be in mint condition. Aside from humungous desks and chairs, and file cabinets, we are also trained to handle fragile cables and network setups to keep them active and running for your new space. Local distance moves are considered Distance is not an issue for our professionals. Whether you need us to be your short distance movers or cross country movers, we are a one-stop shop to get you out and transferred swiftly. No job is impossible with our master navigators no matter if it’s coast to coast or just around the corner. ​We regard time as valuable and irreplaceable. That is why we strive not to waste any of it. We make sure that when you book our services, we will perform with speed and efficiency. When you want it done fast, consider Metro Movers Fishers to be there at a blink of an eye. Moving may deem laborious and grueling but that will not be an issue for our team of highly trained professionals. It is easy to lose track of the process when there is not a system to be followed. 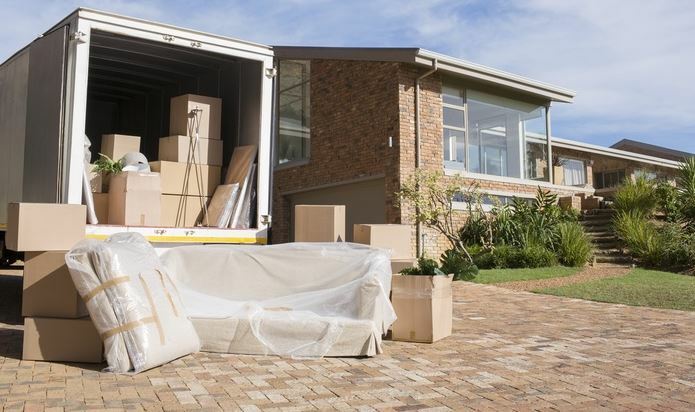 Packing in disarray may cause you to go back to the drawing board while loading boxes with a cluttered arrangement may cause it to tumble and turn while in transit. 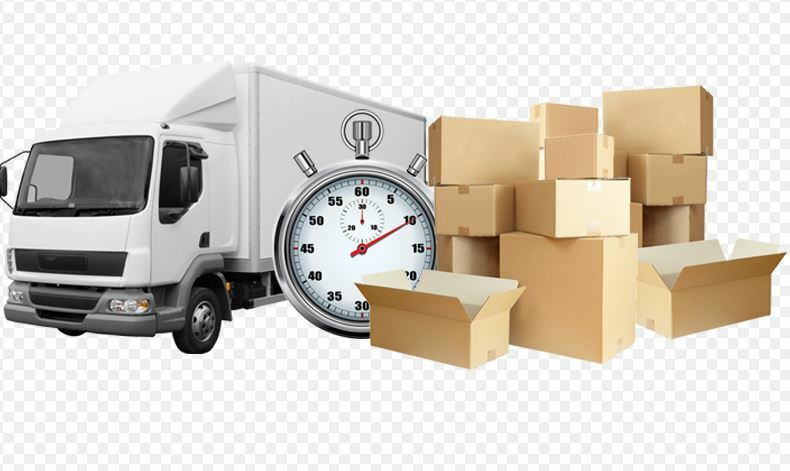 You might be familiar with the usual mess-ups that are why our team of movers and packers, and drivers who are skilled and highly-qualified to prevent these scenarios from transpiring.s We can guarantee no delay, no mix-ups and no hassle so you will be able to go through the whole process without breaking a sweat and without being pressed for time. Dial our number so we can jump to finding labour-saving solutions for you – and quick! Changing homes or offices requires a lot of labor and a lot of labor requires a lot of money. The hefty price tag on services can be enough to make it rain on your parade. If you are already struggling to make ends meet, on top of paying for a new place, we understand that you do not want to shell out a fortune just to haul your stuff from one place to another. This often results in a decision to do it yourself, with family and a few close friends. So if you are one of those having second thoughts on hiring a company to lend you assistance, Metro Movers is here to turn your outlook around. As much as ‘doing it yourself’ is much more economical than hiring a professional, when you do not have ample know-how in handling a whole household across the city or the country, it might cost you more money. If appliances, fragile things, furniture, and the likes are not handled with proper care, unloading your things may result in damages. In turn, you will have to replace these with new one ergo, more money flies out. When you put your bet in our reputable company, you will not only lessen the possibilities of damaged property but also alleviate that unwanted stress which can also take a toll on your health. Received Lower Rates? We Will Match It! We believe that quality labour should not equate to over-the-top prices so you can expect that trusting us will not cost you an arm and a leg. We can come up with a mover estimate that will be based on the services you will avail, as well as the distance. We can work around your budget so it will not create a huge dent on your paycheck. 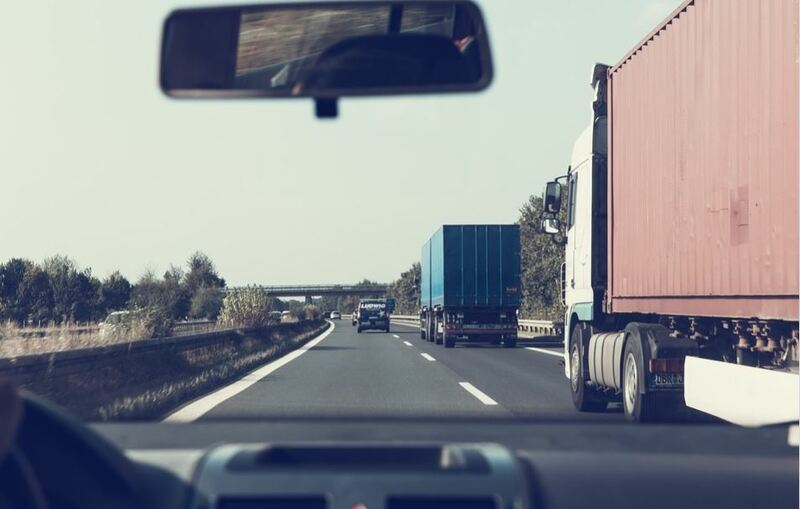 You can ask us to assess which belongings do not need to be hauled in a truck, or if you are confident in packing your things yourself, you can leave the driving to us. These are just some of the ways we can customize our services so that you would not have to frown upon relocating. We take pride in being a helping hand instead of being a burden to our valued clients in Fishers, Indiana. ​Those who have been with us can vouch for our top-notch services. With a long list of satisfied customers, we can proudly say that our services are one to beat. We take this craft very seriously, and it shows in the smiles and the ‘thank yous’ of our clients after they have settled in their new spaces. Be in the loop and experience a service beyond compare when you choose us. 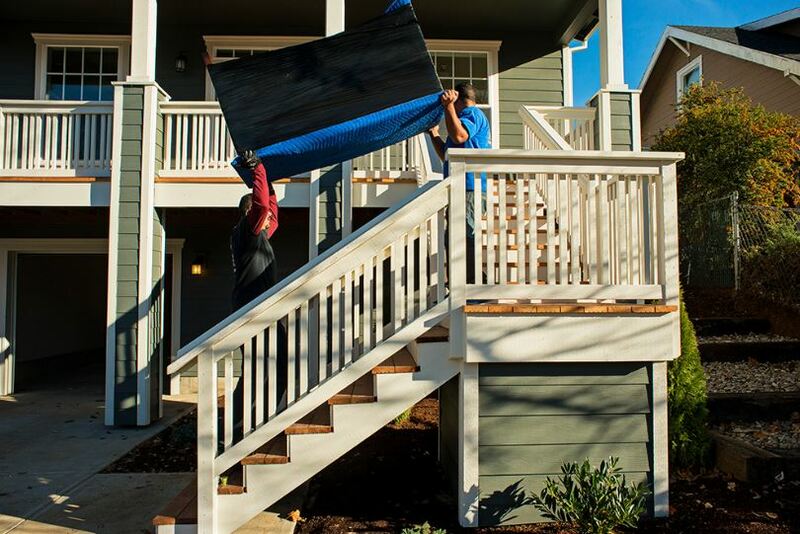 It is not an understatement when we say that we put our customers first. We want your transition to be a happy one and we will exhaust every effort so that you will be able to end this venture with a smile on your faces. Call our number, and we wish you a happy moving day!